FOB Price Get Latest Price ModelVTR-8FT-40W-A-130-35-40-D1 Certification ETL, UL CapableDLC Min.Order200 Brand NameNOON Brief Description1 SKU can cover 12 SKUs of non-adjustable types;Similar Price; Less stock;Easily selectable;Lower transportation cost. 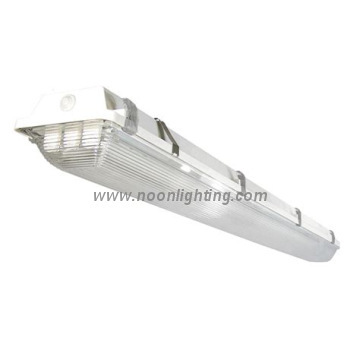 Noonlight Co., Ltd., owing over 8 years’ experience of R and manufacturing LED products, was initially established in Shenzhen in 2009.In the year 2017, NOONLIHT established Zhongshan factory to catch up with the fast growing business.Our main products include:--LED light fixtures for commercial lighting & industrial lighting.--LED home lighting fixtures.--LED strips & modules for signs, advertisement and decoration.Most with UL / cUL / ETL / cETL / DLC / CE / RoHS certifications. 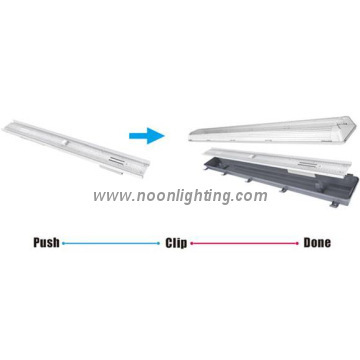 *FLEXIBLE LED STRIP*LED STRIP LIGHT*LED STAIRWELL*LED VAPOR TIGHT*LED WRAP*RETROFIT KIT‍*TYPE C LED TUBE‍*LED CEILING LIGHTRelying on the strong R , manufacturing and customer-service ability, NOONLIGHT has already achieved success in operating under the standards of ISO9001 international management system and the ISO14001 international environmental management system. 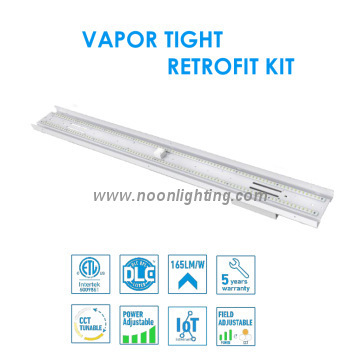 NOONLIGHT is sincerely willing to advance the energy-saving culture and green lighting theory to the world together with all customers.Our products are widely used in decorative lighting, commercial lighting, and engineering lighting, including:Flexible and rigid LED stripsLED neon tubes and LED modulesLED bulbs and LED spotlightsLED panels and LED downlightsWe strictly operate all functions under the standards of ISO9001 international management system and the ISO14001 international environmental management system. Relying on the strong R , manufacturing and marketing ability, Noonlighthas already achieved success in development of internationl sales network, such as Western European, Scandinavia, USA, Southeast asia and Mid East etc. Factory Info: NoonLight Co., Ltd.
Noonlight, who was orginally set up in 2007, we devote ourselves to development, manufacturing and marketing LED lighting products, our factory is located in Bao'an, Shenzhe, covers 3000 square feets. Our factory have advanced lighting manufacturing facilities, such as SMT soldering machine, reflow machine and integrating spheres etc.Our products are widely used in decorative lighting, commercial lighting, and engineering lighting, including:Flexible and rigid LED stripsLED neon tubes and LED modulesLED bulbs and LED spotlightsLED panels and LED downlightsWe strictly operate all functions under the standards of ISO9001 international management system and the ISO14001 international environmental management system. Relying on the strong R&D, manufacturing and marketing ability, Noonlighthas already achieved success in development of internationl sales network, such as Western European, Scandinavia, USA, Southeast asia and Mid East etc.